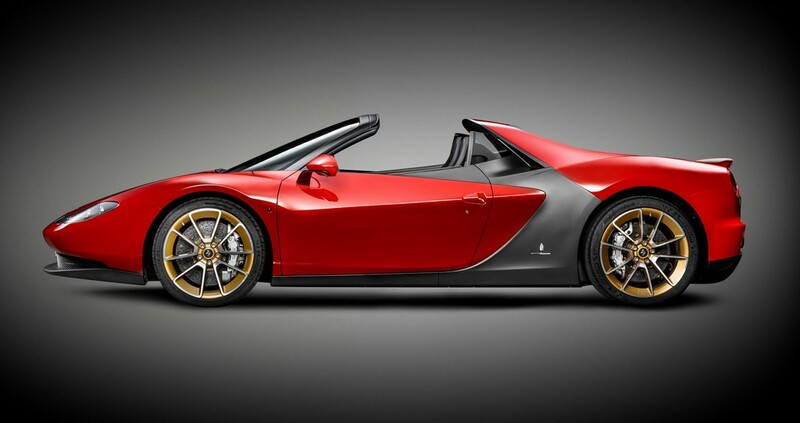 Ferrari has tweaked 458 Spider only to bless car lovers with the brand new Sergio. Every piece of this car has been crafted with performance in mind. Sergio models itself on Spider in terms of cockpit design and technical wizardry. 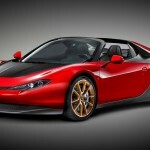 The company has a good reason to create this spectacular car- celebration of its six decades in US! It runs on a naturally aspirated 60 hp 4497cc V8 engine. Most importantly, the fact that the car can accelerate form 0 to 100km/hr in a matter of 3 seconds is bound to attract the sporty clientele. 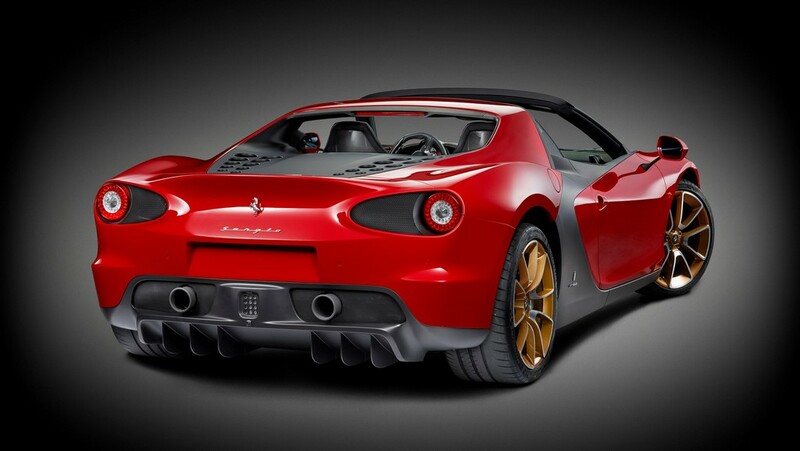 Like all the Ferrari cars, this one too has been designed for opulent driving enthusiasts. The excellent craftsmanship and technology used, strike a perfect balance between urbane looks and peak performance. The front is absolutely eye capturing with its sleek headlights that seem to unify in the most classy manner. While the rear is quite sturdy and broad with a heavy bumper accompanied by a pair of tailpipes. The circular tail lights, along with their rings, elegantly push to the side. A couple of curves, though not much intricate, consummate the rear end of this beauty. 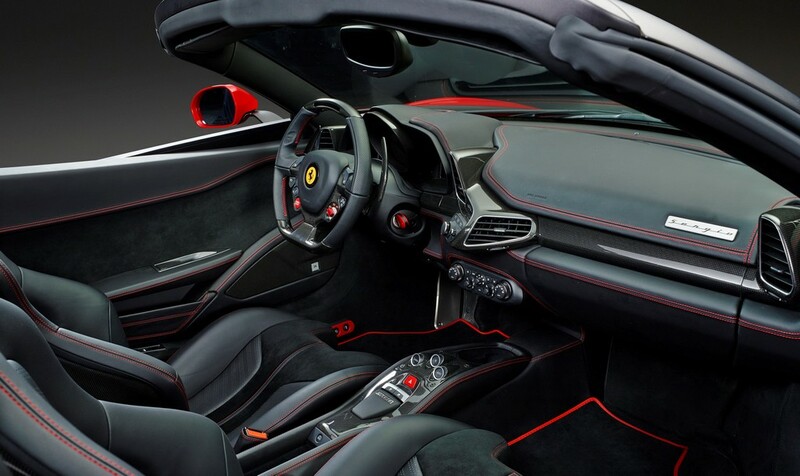 The interior is equally captivating; the car comprises of a fully black interior with red stitching that goes very well with the dark posh leather seats. The car has been ingeniously designed, keeping in mind both looks and utility. The bonnet is bolstered by a semi-floating spoiler that is used for efficacious heat exchange, for balancing the down force and gives a snappy appearance to the car’s face. 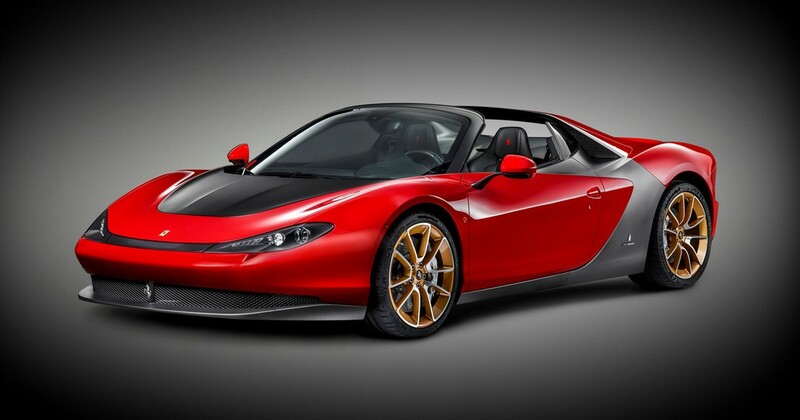 The sculptural aspects of this roadster are exemplary. The front end seems to beautifully flow toward, and merge into the rear end. The front and rear faces are crimson; they are partly separated by black. 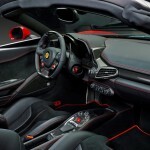 The adorable curves- especially on the crimson body- are most conducive to the car’s sporty looks.